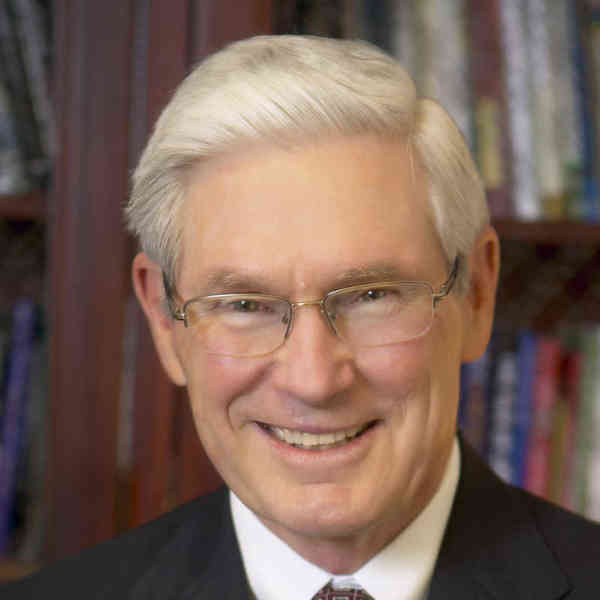 In 1982 Ron and Larry Burkett helped Terry Parker found the National Christian Foundation, which over the years has assisted Christians in giving over $5 billion to Christian and charitable causes worldwide. In January, 2012 Indiana Wesleyan University, a leading Christian university established The Ron Blue Institute for Financial Planning which is dedicated to multiplying the over 40 years of professional experience and intellectual property of Ron through curriculum development and other products in multiple outlets worldwide. Ron and Judy, his wife of 48 years, live in Atlanta, Georgia. They have five children and thirteen grandchildren.